Adobe and Teardrops: Eric Peter Schwartz AND Campfest! Eric Peter Schwartz AND Campfest! You may remember Eric Peter Schwartz as the guy with the delightful love song centered around Dungeons & Dragons. 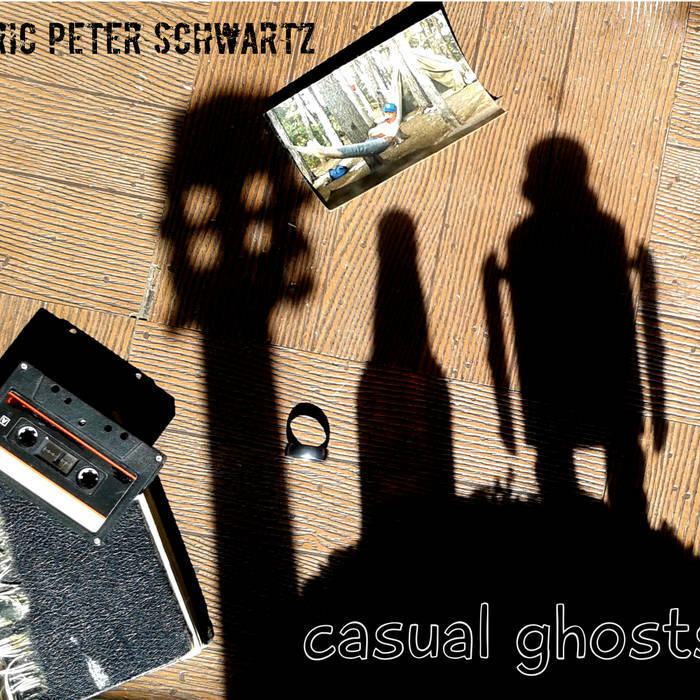 I was expecting more of the same on Schwartz's latest release, Casual Ghosts. While Schwartz offers humble, humorous ditties like "Hot Liquor" and "Soft Maracas," Casual Ghosts is anything but a casual affair. On the contrary, Casual Ghosts is filled with an overwhelming sense of uncertainty. Starting with the deceptively simple lullaby "When Will the Sun?," the album plumbs the depths of loss, regret, and what-could-have beens. In this sense, the album is actually a little uncomfortable to listen to. But these songs are also where Schwartz shines on the album: "Bill Bixby," "Screaming at Love," and "When It's Time to Go" will tug at you long after you've walked away from your music listening device. Kudos to Schwartz for taking such a huge risk with Casual Ghosts -- it paid off. And lastly, it's almost summer, which means music festivals are happening all over the damn place. I had an amazing time at the Campfire Music Festival. 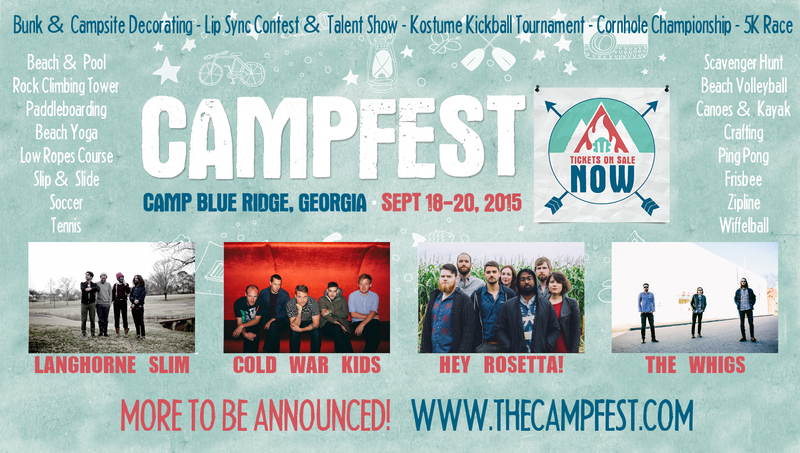 This year, it'll be bigger, better, and later, and in Georgia...but it'll still have a great lineup!